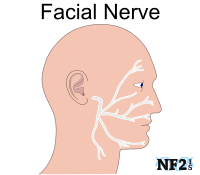 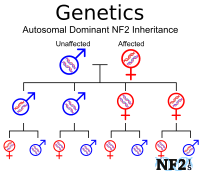 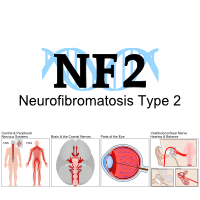 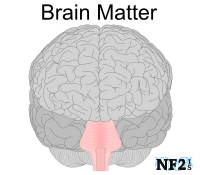 There is no cure for NF2. 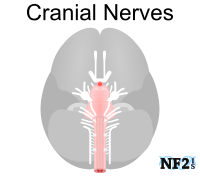 There is yet to be a medication that will shrink all 3 NF2 tumor types (Schwannomas, Meningiomas and Ependymomas) that are found in individuals with NF2. 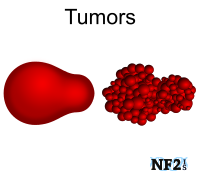 The tumor types that have shrunk from medication have only been effective up to a certain percentage. 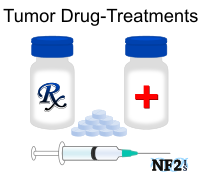 But the medications do not even work for everyone. 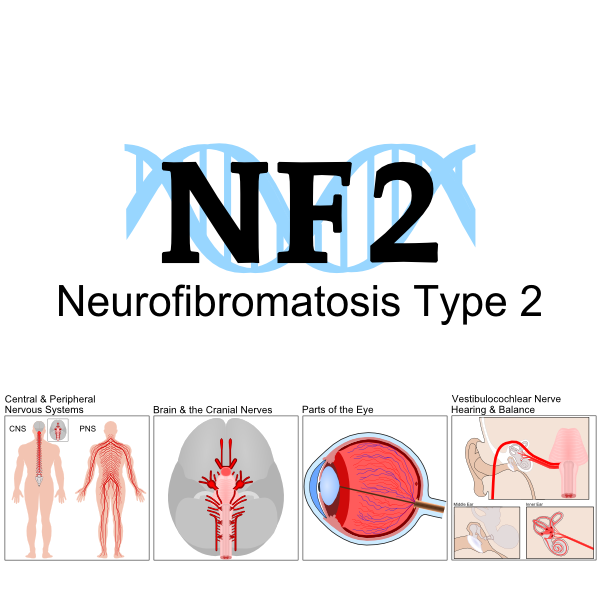 Included here are charities you can donate to to help find a cure for NF2. 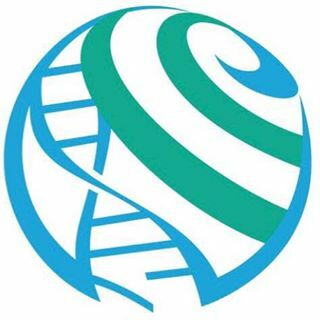 Congressionally Directed Medical Research Programs funded through the DoD (Department of Defense). 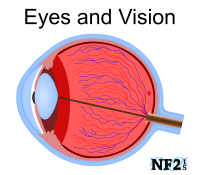 Vision: Decrease the clinical impact of NF. 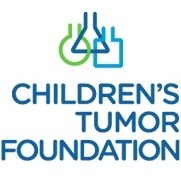 CTF is dedicated to improving health & well being of individuals & families affected by NF. 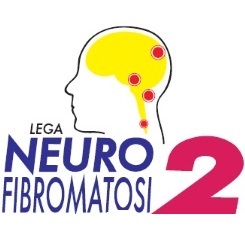 Mission: Mission is to meet the needs of people impacted by neurofibromatosis by providing comfort, support, education, advocacy and funding of research for a treatment, prevention or cure. 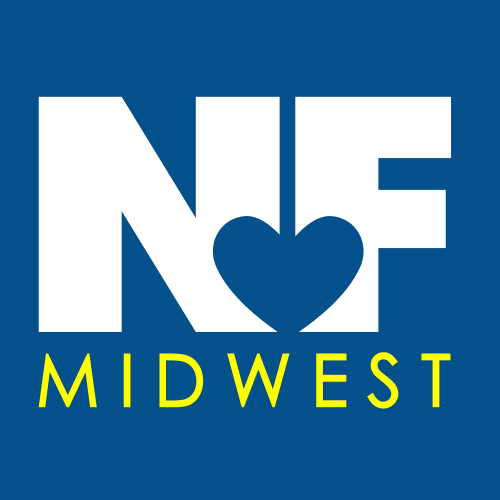 Find an NF Organization by you. 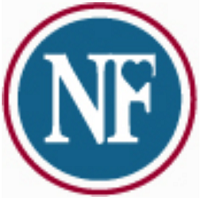 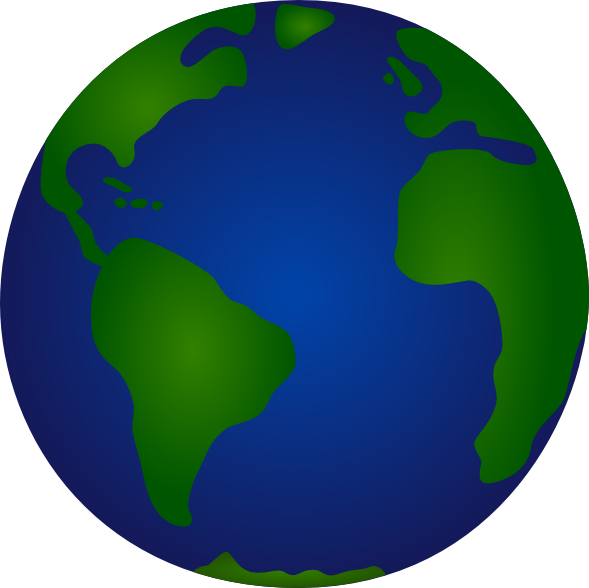 List of 14 additional NF Organizations through the world.